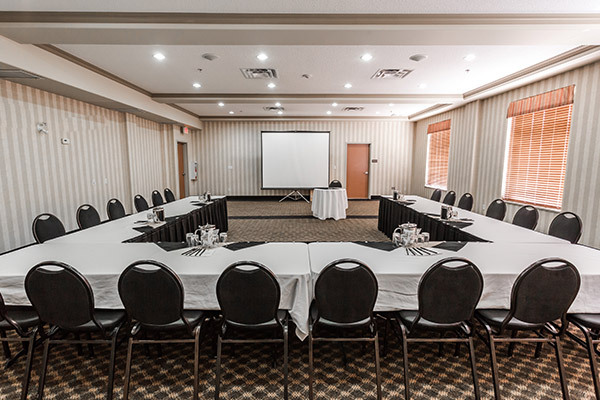 From our business center and 1,100 square-feet of meeting room space to an indoor pool, free parking and a fully equipped fitness center, you'll feel right at home at the Days Inn & Suites Edmonton Airport. 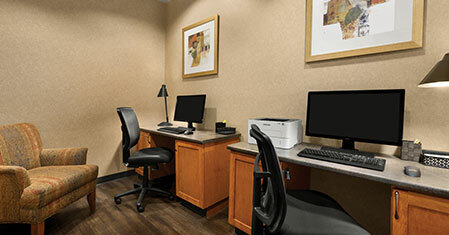 Our guests also enjoy a free airport shuttle service and Wi-Fi internet access so you can always stay in touch. 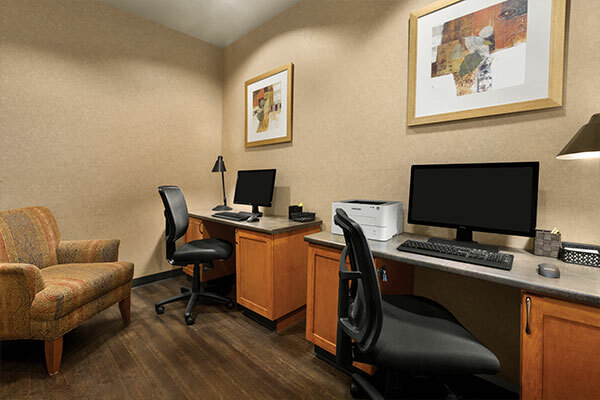 Book your stay online today and enjoy all that we have to offer at the Days Inn & Suites Edmonton Airport. 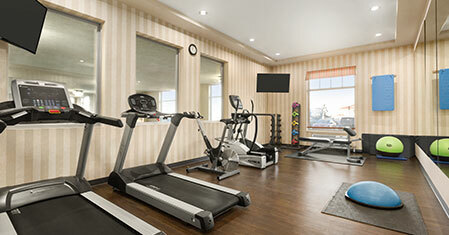 Our friendly staff welcomes all questions and suggestions, so please feel free to contact us at any time. We are pleased to offer our guests a complimentary breakfast every morning, including an excellent selection of fresh fruit, yogurts, cereals, hot items and fresh coffee. 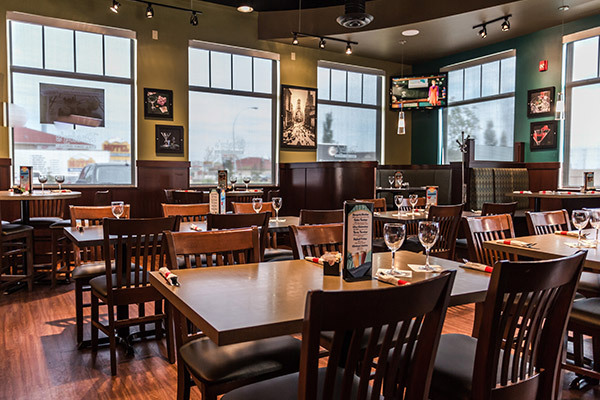 The Days Inn & Suites Edmonton Airport is also home to a Ricky's All Day Grill Restaurant that serves well-made dishes with fresh ingredients. 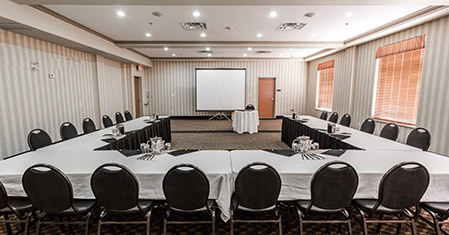 Whether you want to book a corporate function or hold a high-powered business meeting, our 1,100 square-foot meeting room offers you the space you need to hold a successful event. We offer audio visual and catering services, and so much more. When you need to complete business tasks, feel free to use our convenient business center where you can copy, print, fax and access emails. 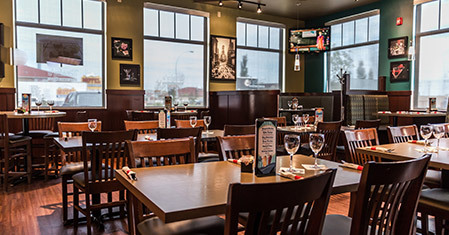 When you stay with us at the Days Inn & Suites Edmonton Airport, expect to have the time to unwind after a long day of business or pleasure. 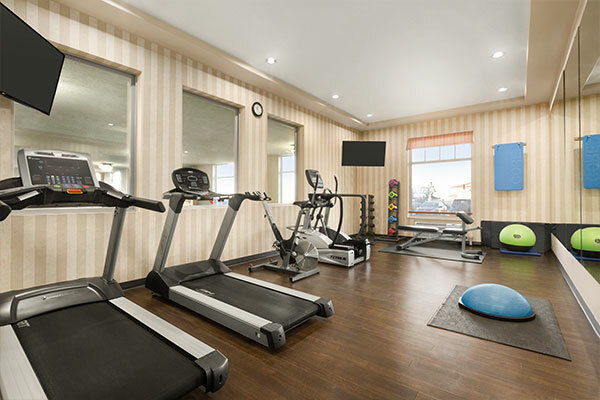 Guests can keep up with their workout routine at our fully equipped fitness center with free weights, medicine balls, stationary bikes, and treadmills and then rejuvenate themselves with a dip in our indoor pool and relaxing soak in the hot tub. Whether you need to send some emails to clients or your corporate team, or if you simply want to surf the web to find out what to do in the local area, our safe and secure Wi-Fi internet service is free for you to access at any time during your stay with us. 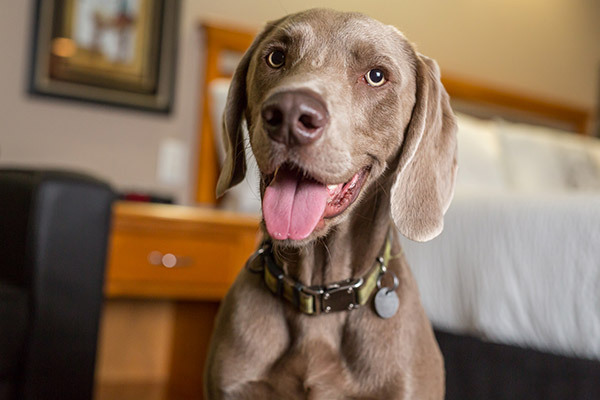 Bring your friend along when you book a stay with us at the Days Inn & Suites Edmonton Airport. 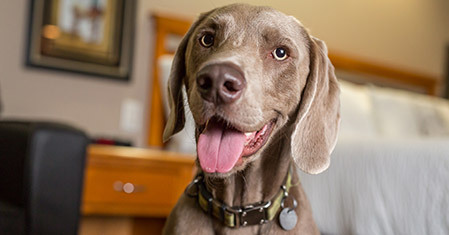 Book one of our pet friendly rooms situated on our main floor. Please review our pet policy before booking.